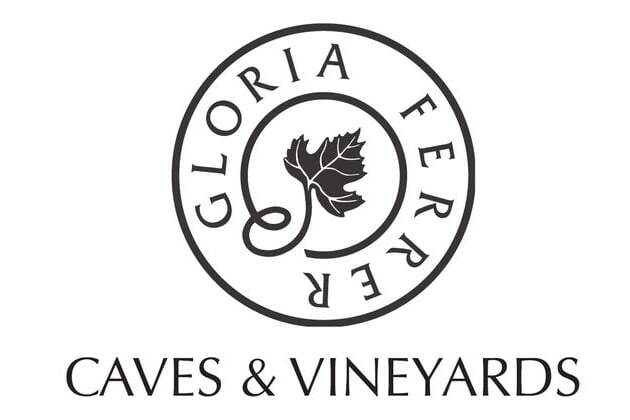 Which Gloria Ferrer Wine Are You? What would you be most tempted to splurge on? In one word how would your friends describe you? You are the Brut Rosé! Girly and fun, you love to have a good time sipping bubbly with your best gals. You are flirty, feminine, and quite attractive. You are the Extra Brut! You have a very dry and sarcastic sense of humor. You are witty and cunning. Your friends can always count on you for a good laugh and intelligent banter. You are the Royal Cuvée! You are POPULAR, the Queen B, the IT-girl. Everyone turns to you for the newest and hottest trends. You are the leader of the pack and your style never goes unnoticed. You are the Sonoma Brut! There is no one that dislikes you! You view the world with a simple and easygoing demeanor. Bells and whistles are not your thing, you'd rather enjoy the little things in life. You are the Va de Vi! You are just the sweetest thing! There is not one mean bone in your body. Your smile brightens up every room and your soft-spoken manner makes you so easy to get along with. You are the Blanc de Noirs! You are a smooth talker, elegant, and graceful. You have a bit of dark and daring side but that just makes you all the more magnetic. You are the Carneros Cuvée! You are sophisticated, affluent, and intriguing. You value high-class luxury and enjoy pampering yourself. Many desire to be with you but few can afford it. With over 400 gold medals and thirty 90+ point ratings in the last 5 years, Gloria Ferrer is America's most awarded sparkling winery. Must be 21+ to take this quiz. With a large variety of sparkling wines everyone has their signature drink, take the quiz to see which wine best matches your personality!